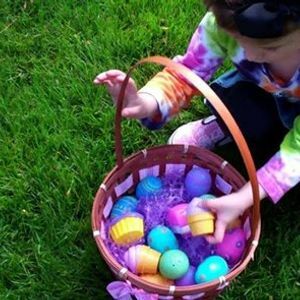 We're getting crafty this Good Friday as we have a whole host of things for the kids to make before we embark on the Big Egg Hunt! 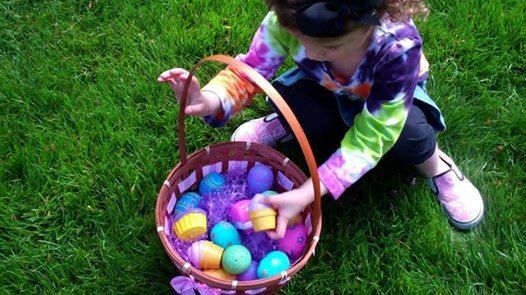 Join us in the Cartshed between 10am and 12noon to decorate your very own bunny ears, make an Easter card for someone special, and make an Easter basket, ready for all those eggs! At 12noon, we'll then head outside to Monks Pool Nature Reserve for the Big Egg Hunt! How many will you find? £3 per child. Aimed at children aged 7 - 11 years. Adults need to stay with children - have a cup of tea while they make some crafty creations, before we all go on the egg hunt together.